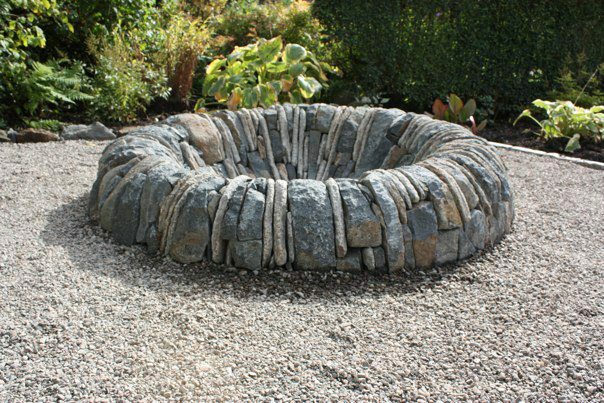 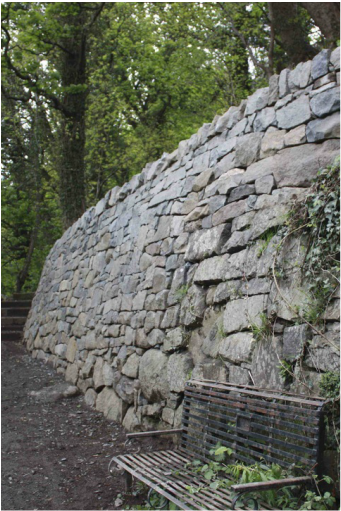 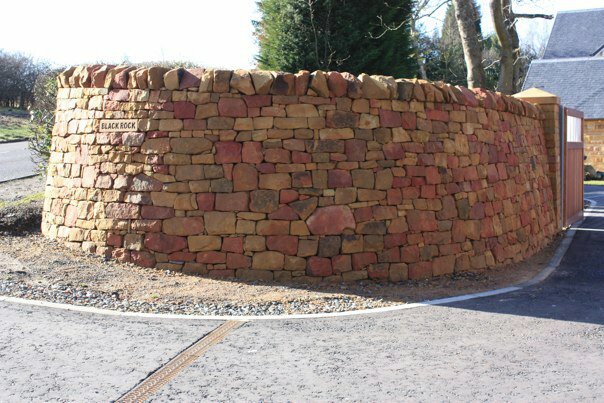 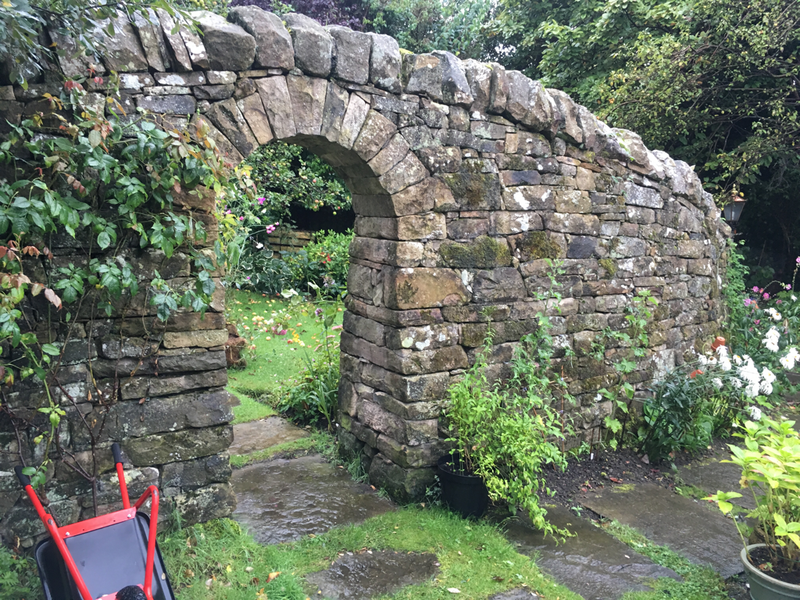 Callum Gray is a drystone waller and landscaper based in Central Scotland and is ideally placed to work on large and small scale projects across the UK. 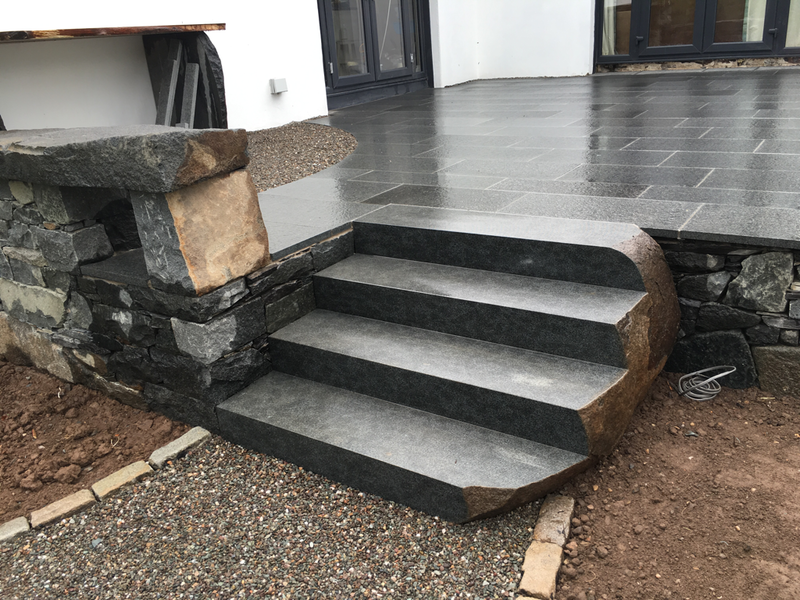 Callum has established a considerable portfolio using traditional techniques to design and build home and garden features which will delight for many years to come. 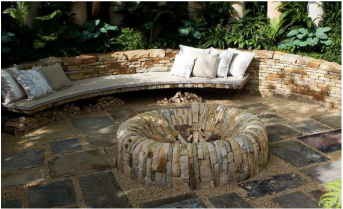 He offers a complete landscaping solution to private and commercial clients.